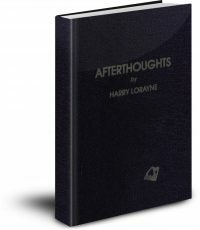 One of the very best introductory texts in magic! Even the masters of magic can learn from this incredible book. One of the very best introductory texts in magic, the Secrets of Alkazar is one of the few books that really emphasizes the important points beyond the secret that really make the magic. We love this book at Conjuring Arts, it has been of immense value to our Hocus Pocus Project, and are very excited to be able to offer the digital version! 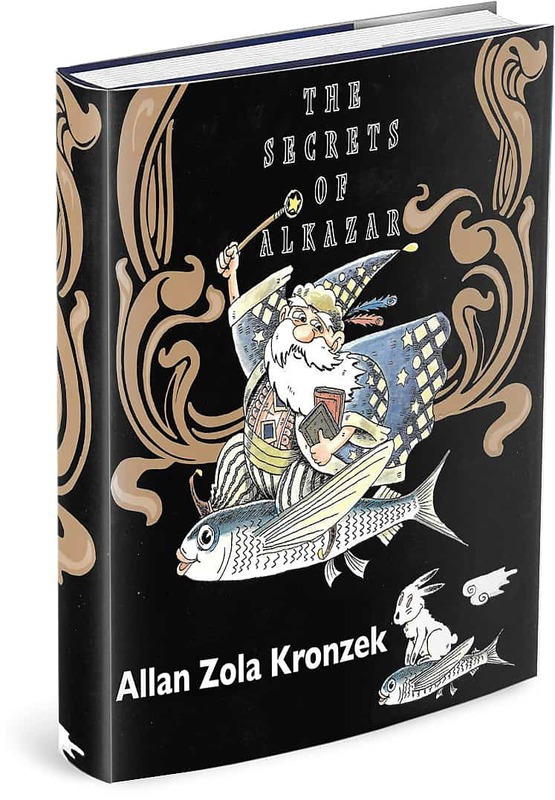 At last, the secrets of Alkazar are available to readers everywhere. 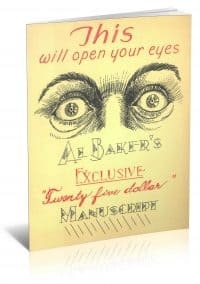 One of Alkazar’s most promising students has culled from his lessons and from Alkazar’s notebooks each ingredient essential to a magic performance, and here offers them to all prospective magicians with Alkazar’s permission, of course. The author’s general approach is to first introduce a secret of Alkazar. Then—briefly baffling the reader—he tells about an effect the secret can be used to create. Finally, he dispels the mystery by showing how the effect is produced. 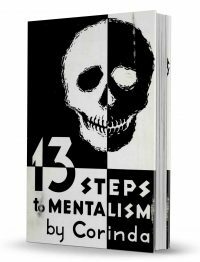 Fifteen effects—the aston­ishing results of machinations and manipulations—are explained. Yes, the author himself admits it’s all a swindle. But he also says that while no one wants to feel foolish, most peo­ple love to be fooled. And they are only too willing to suspend disbelief and give themselves up to the wonder of magic— provided, that is, the magician can truly create it. Allan Zola Kronzek insists that anyone can do it—with the right attitude, the right technique, and the secrets of Alkazar. *To view this product you will need software capable of displaying the EPUB format. There are several free versions of software and apps available, including Adobe Digital Editions, iBooks, and Google Play Books.